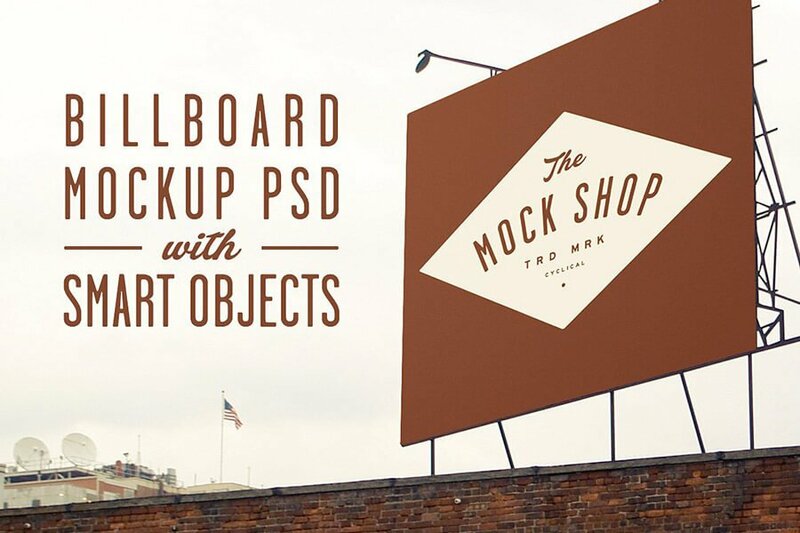 You should have mockups of all sorts and genres in the toolbox, so I'm with something tremendous today. 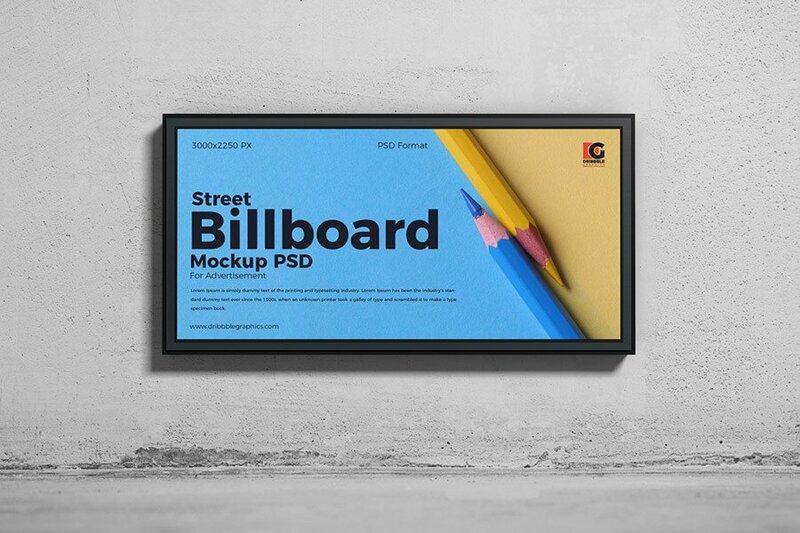 Product and stationery mockups I was focusing on earlier are definitely the most popular resources within designers. 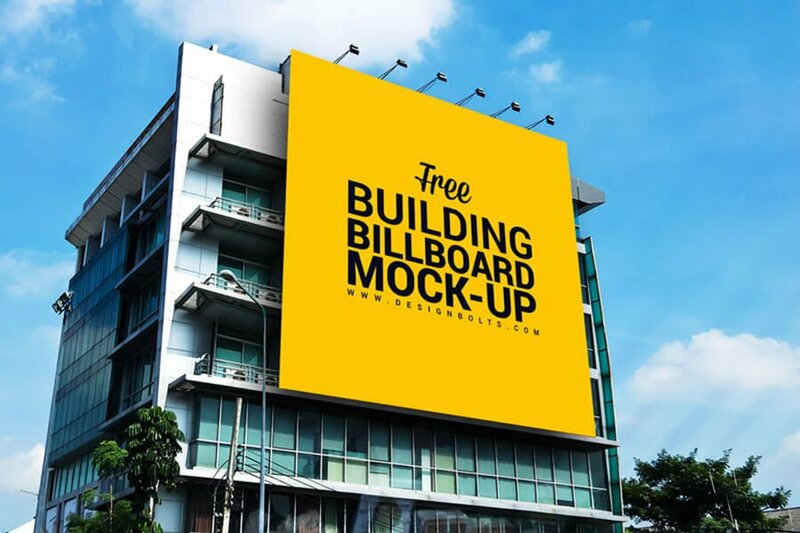 They provide an outstanding look to the projects, but still, it doesn’t mean you don’t need anything different. 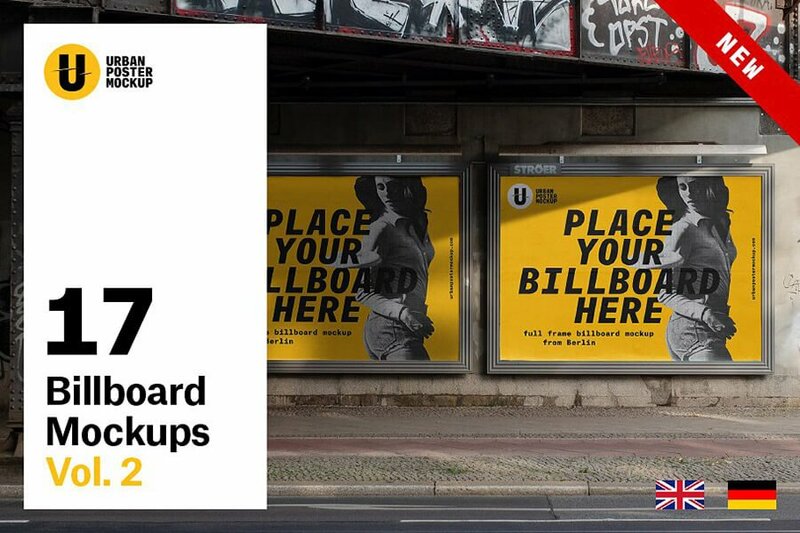 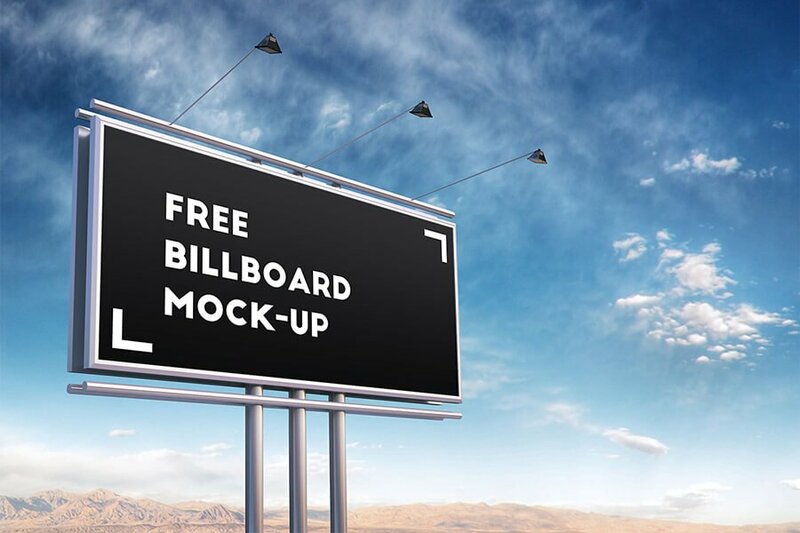 I’ve made up this selection of billboard mockups, so you’ll be able to play with a bigger format. 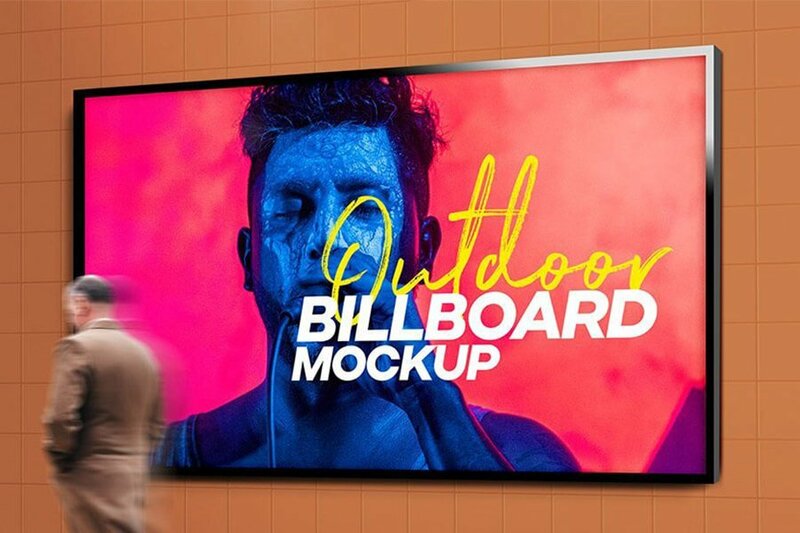 When speaking about versatility all the time, I try to draw your attention to how differently your work can shine in a different decor. 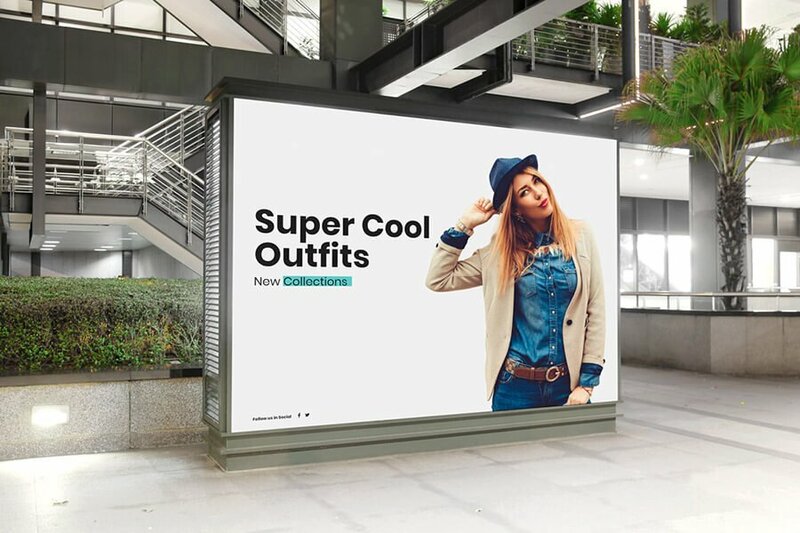 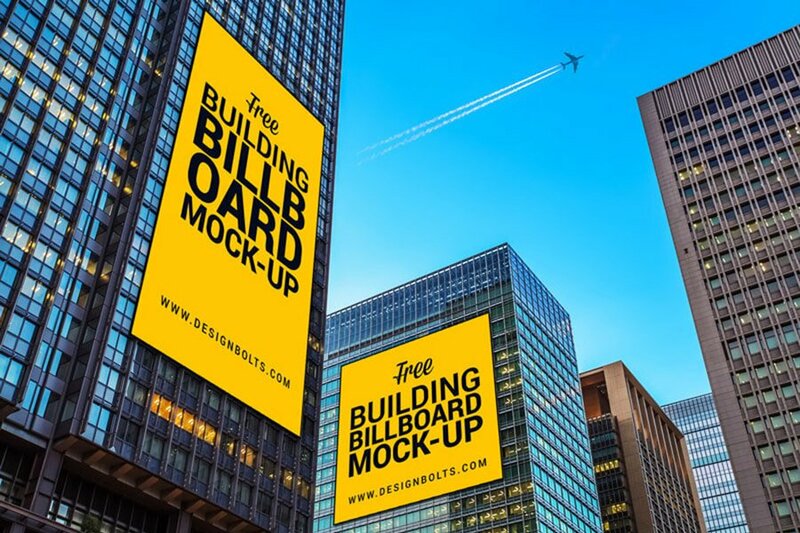 An abundance of mockups is your carte blanche, so how about trying your next typography, branding or photography project on a billboard or banner and place it into a new environment? 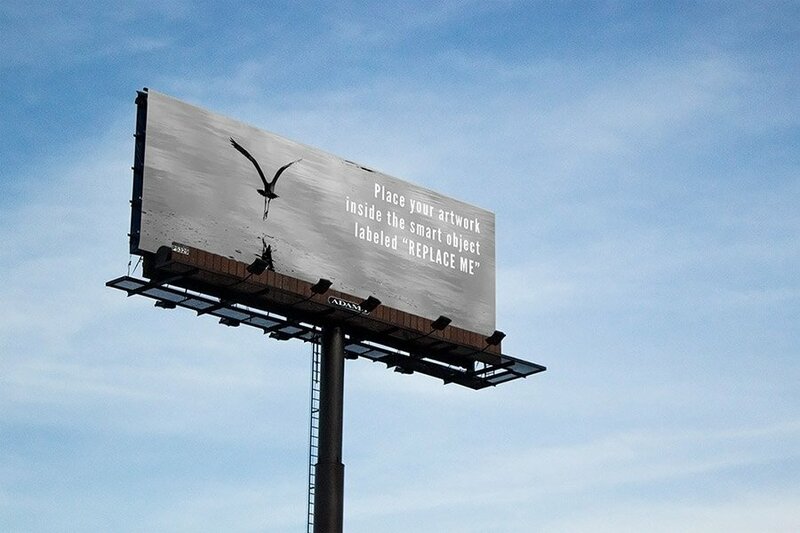 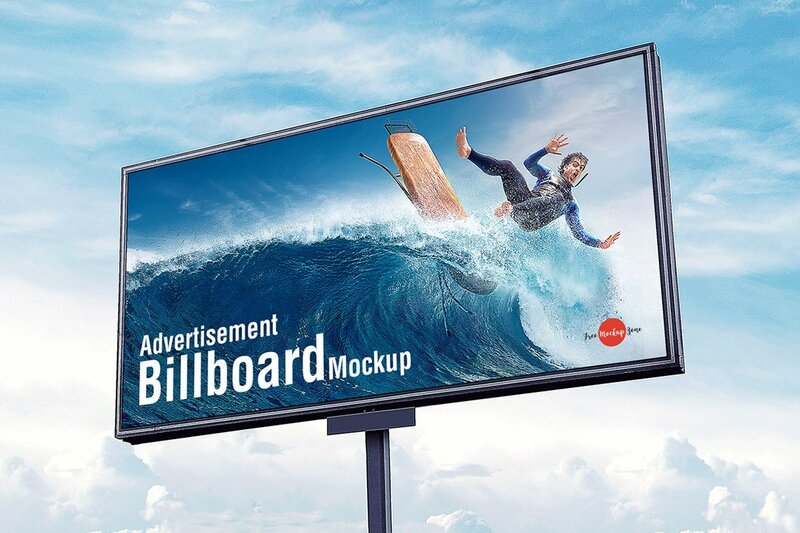 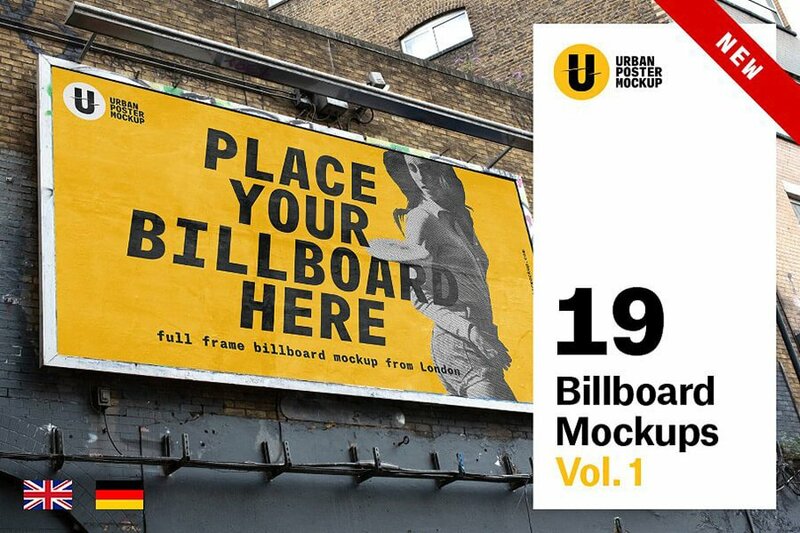 Since a billboard stands for a large outdoor ads placement, the relevant mockups are featured. 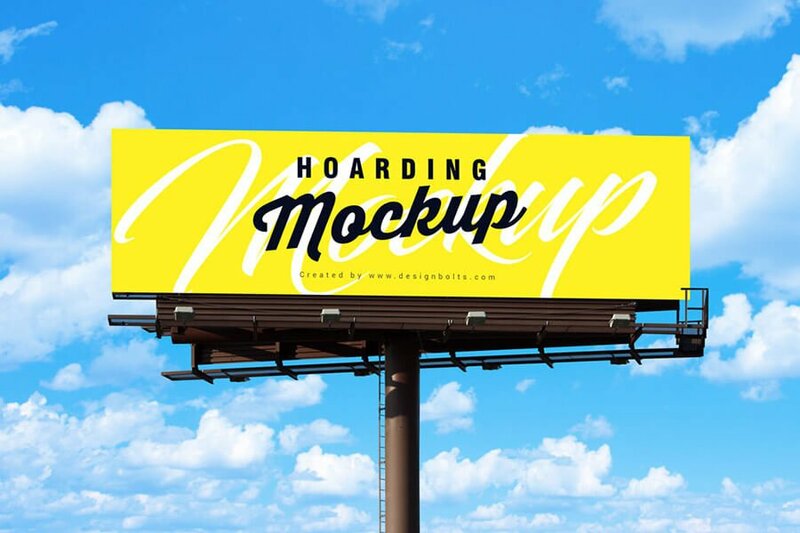 I’ve made an exception for a couple of items only since they are crafted so well and look so good. 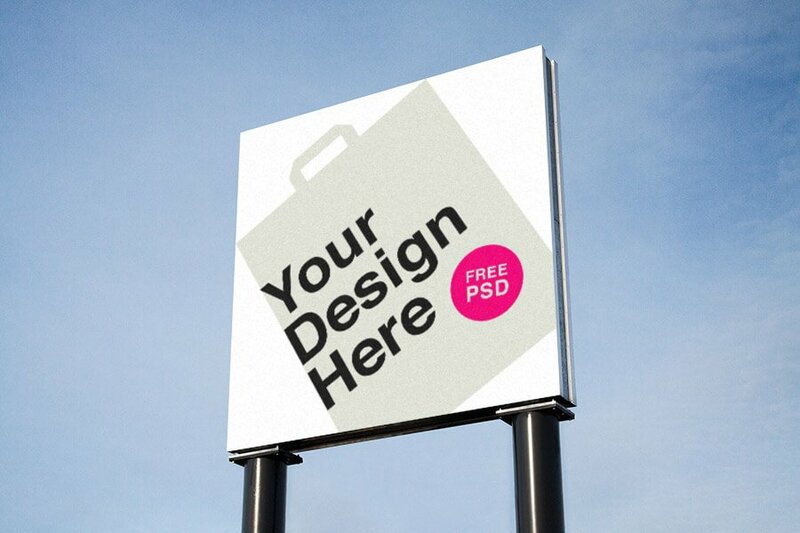 A free template featuring fully customizable design, background and billboard’s element’s colors. 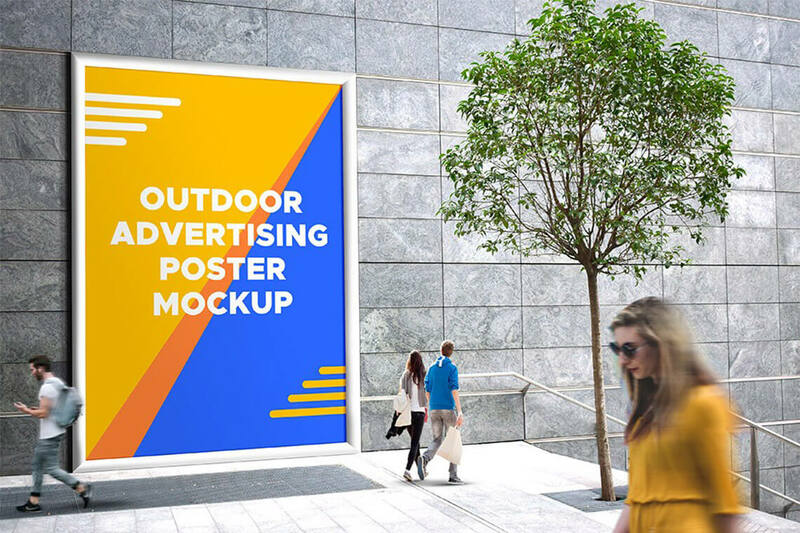 These mockups are perfect for print designers and outdoor ads designers. 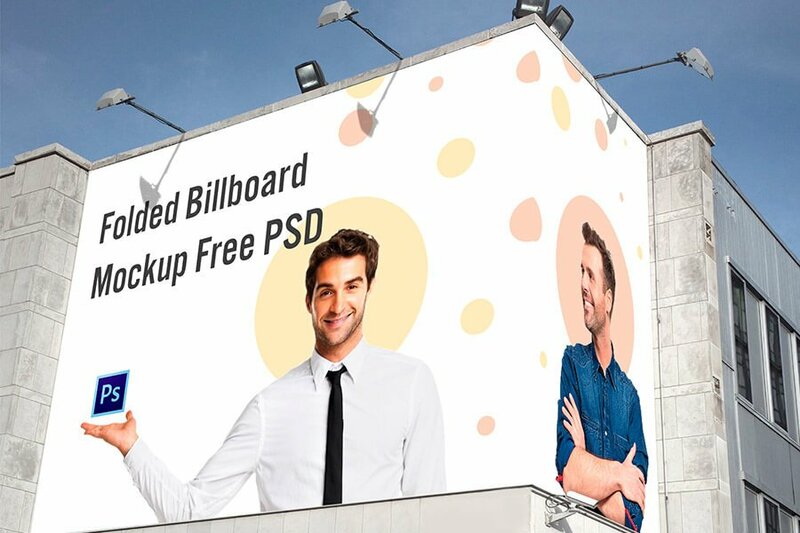 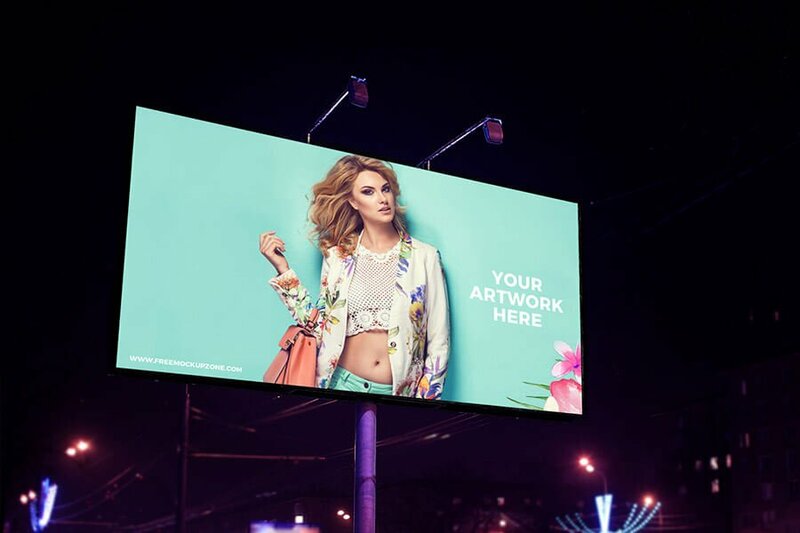 A free outdoor billboard PSD mockup to showcase your upcoming advertising campaign. 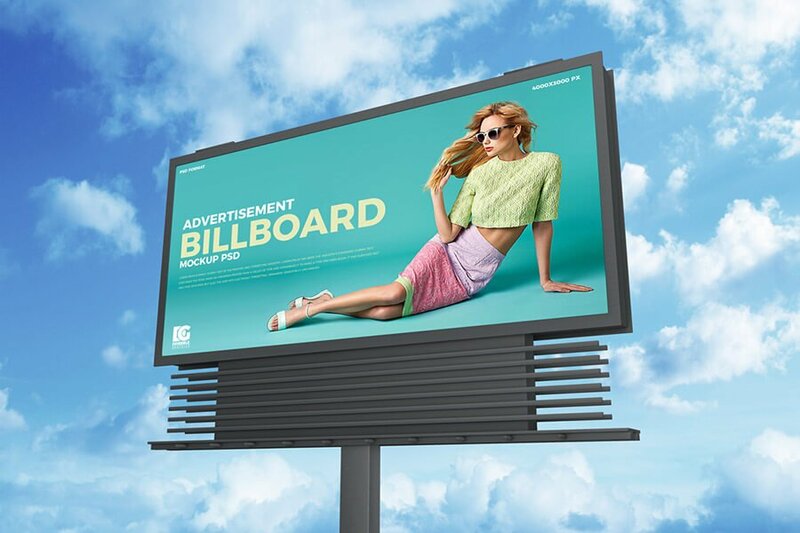 Showcase your outdoor advertisement designs and make your presentation to stand out. 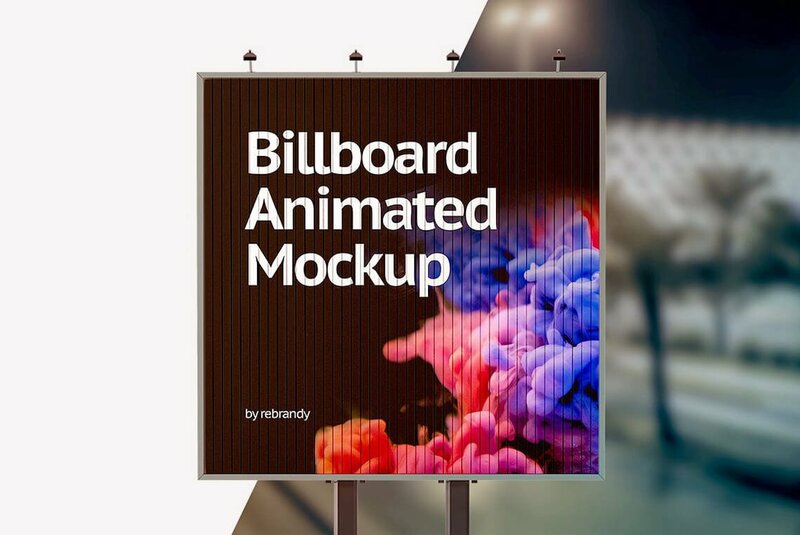 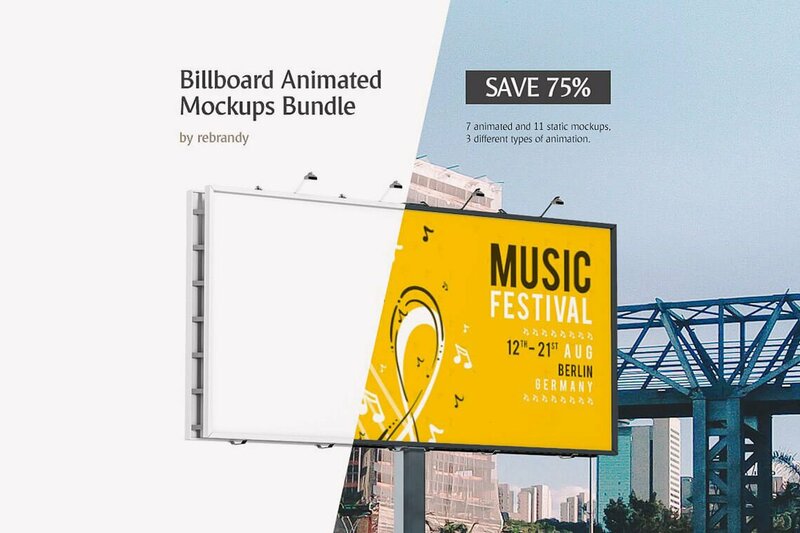 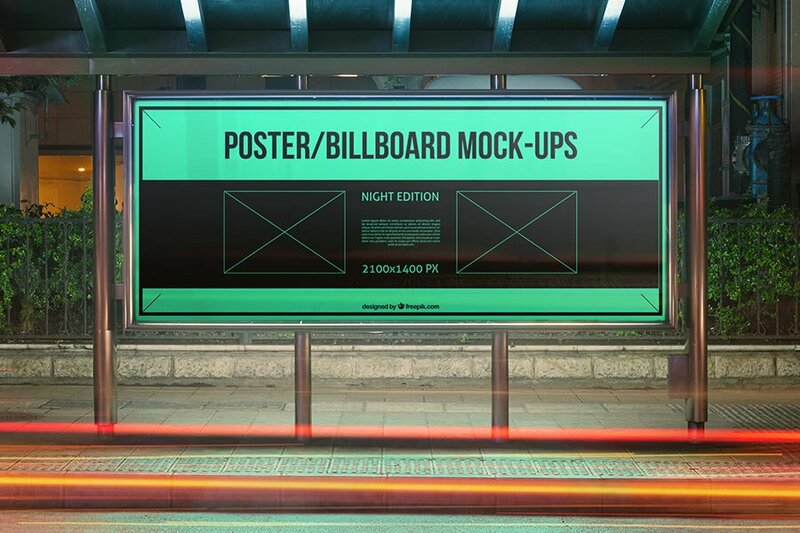 This billboard animated mockups bundle features 11 static and 7 animated psds.